Inserisci il tuo indirizzo email per Henrik notizie e aggiornamenti correlati. There can’t be many musicians who can claim a Grammy-award winning producer like Giles Martin has worked on their bedroom-made album, recorded on a beaten up old Mac. But then, multi-instrumentalist Henrik Irgens isn't like most bedroom musicians. A native-Dane living in London, Henrik is an in-demand session musician, having worked with a diverse roster of artists from Vanessa Carlton and Rooster to Morcheeba, BodyRockers and Grammy-nominated songwriter Kim Richey. He even played in Sir George Martin’s band when the Beatles* legend was inducted into the Hall Of Fame in 2006, and has continued to work with his son Giles. He's also played with major-label act Jamie Scott and The Town, and from time to time plays bass in Steve Lamaq’s original cult Punk Rock Karaoke band. 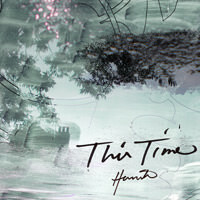 Putting his session work to one side and working solo on his own terms and in his own time, Henrik has made Faction; an emotive, melodic and evocative album. With hints of Sigur Ros, early Bright Eyes and even David Sylvian and Elliot Smith, Faction is a synergy of musical conversations, scenery and snapshots. 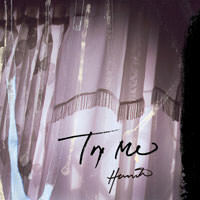 "Hopefully the album is a bit like a soundtrack," says Henrik, "to be used as wallpaper or as an ingredient in your environment.” Paraphrasing ambient uber-producer Eno, he says, “It's discreet music and I encourage people to listen to it at low volumes." 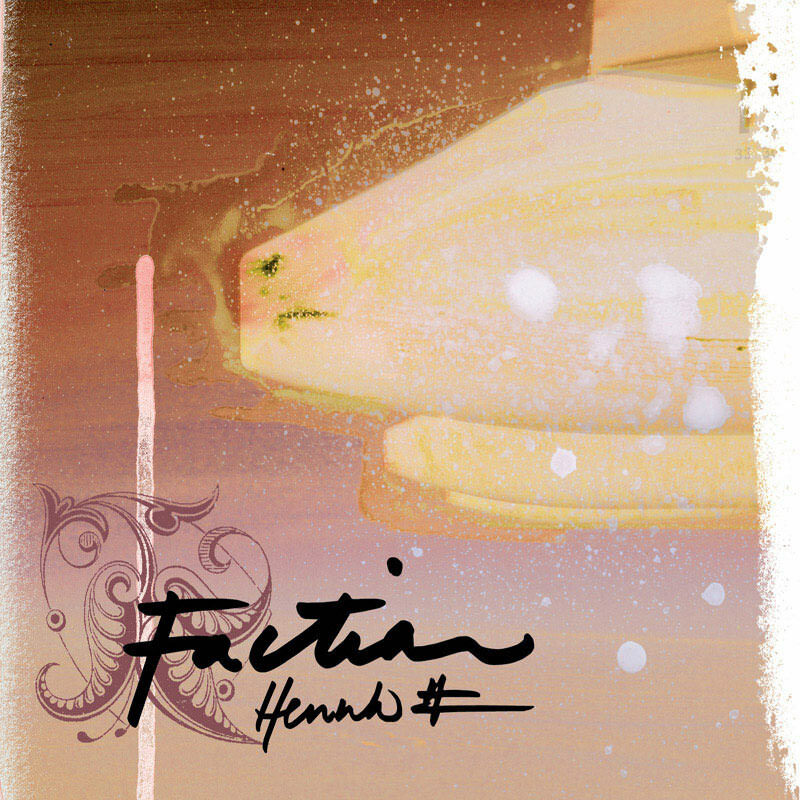 Made over a two-year period using any instruments and equipment Henrik could lay his hands on, Faction is an accomplished piece of work borne from instinct and intention. "It's a conceived sound, made using the tools I had – a Farfisa keyboard, a Korg synth, a crappy mic and Garageband on my trusty old Mac. All the songs started as demos… I don't even remember writing some of them – they just sort of evolved." Henrik continues, "I recorded it in my bedroom, but other people have helped out." Contributors to the album include Paul Winter-Hart of Kula Shaker/Aqualung on drums, Canadian musician Tim Phillips (aka Cathead), Danish rock royalty Tim Christensen and Icelandic vocalist Thorunn Antonia Magnusdottir of Fields. Reflecting on the 10 songs that make up Faction, Henrik says, "I think the album takes you somewhere and creates an emotional response. It's not technical music - the recordings are lo-fi and raw – but it’s textural and because of that, the album works as a single piece."